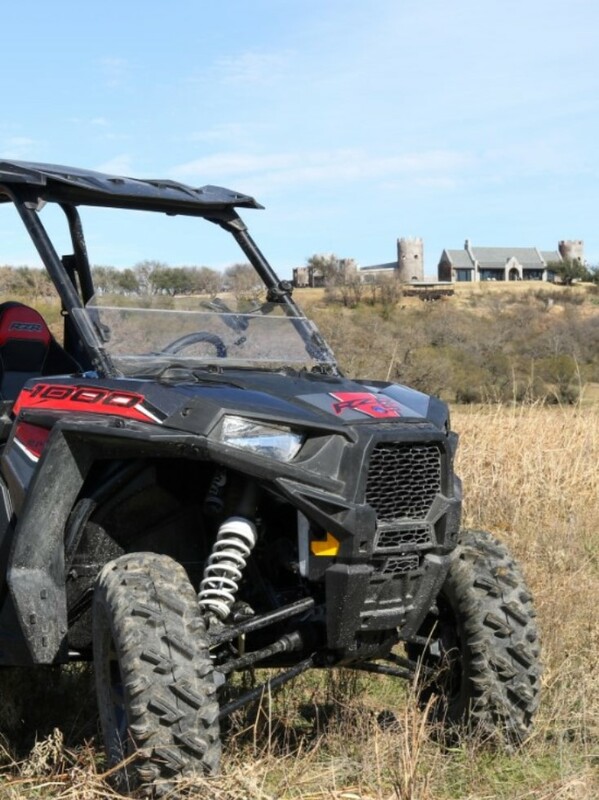 Our 6,000 acre ranch and castle facility allows us to offer an unmatched range of sporting and hunting activities combined with luxurious accommodations and gourmet dining. We offer a huge variety of Bird Hunting and big game hunting opportunities. 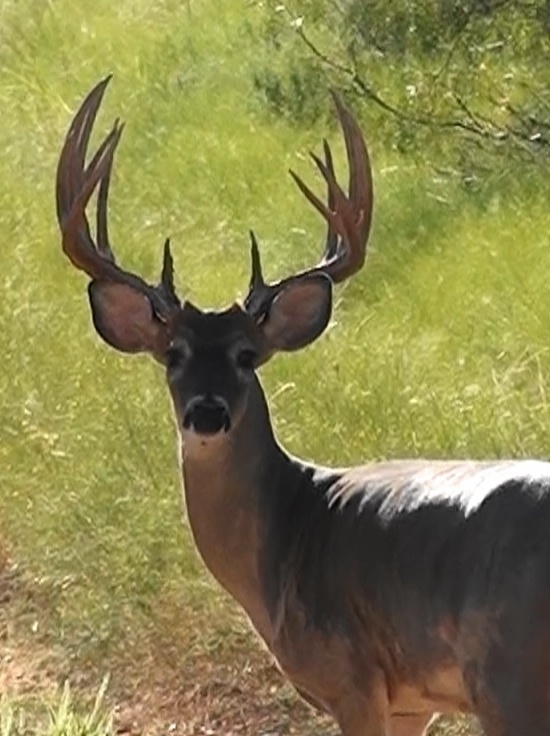 At Greystone Castle, you will have the option to participate in a variety of premium hunting opportunities. 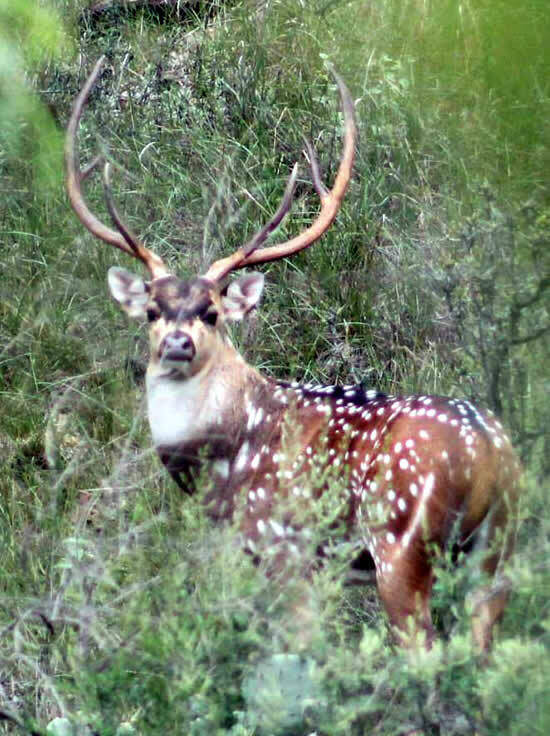 Your choices include Trophy Whitetail Deer Hunting, Turkey Hunting, Axis Deer Hunting, Sika, Red Deer, Aoudad Sheep, Impala, Blackbuck Antelope, and Super Exotics like Kudu, and Sable. We are an Orvis Rated Wingshooting Facility and your Bird Hunting Trips can include Dove, Quail, Pheasant, Hungarian Partridge, Duck, covey hunts for Chukar and Huns. Combine any of these hunts with our five star rated lodging and you have a hunting trip fit for a king. Sporting activities go way beyond just hunting, we offer fun for the entire family. 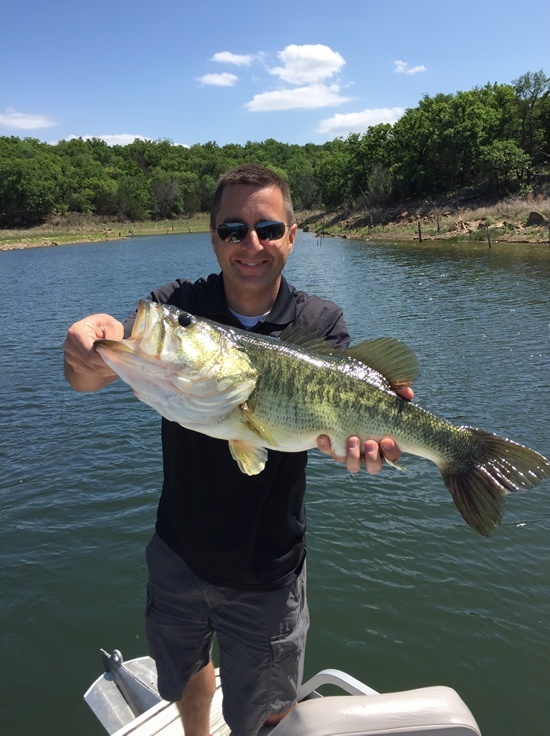 Greystone Castle offers, safari-style tours, nature walks through the beautiful landscape, Sporting Clays and Trophy Bass Fishing. Additional Activities include Poker in the African Game themed gun room, Billiards in the pavilion, Electronic Laser Shooting Game, Movies, Long Range Rifle Shooting and Instruction, Tactical Shooting Instruction, Pistol Shooting and Instruction, Paddle Boarding, Kayaking, ATV Trail Rides, Wild Game and Cowboy Cooking Instruction, Dog Training and Instruction, Mountain Biking, and the list just goes on. Click Here to see our full list of Activities. 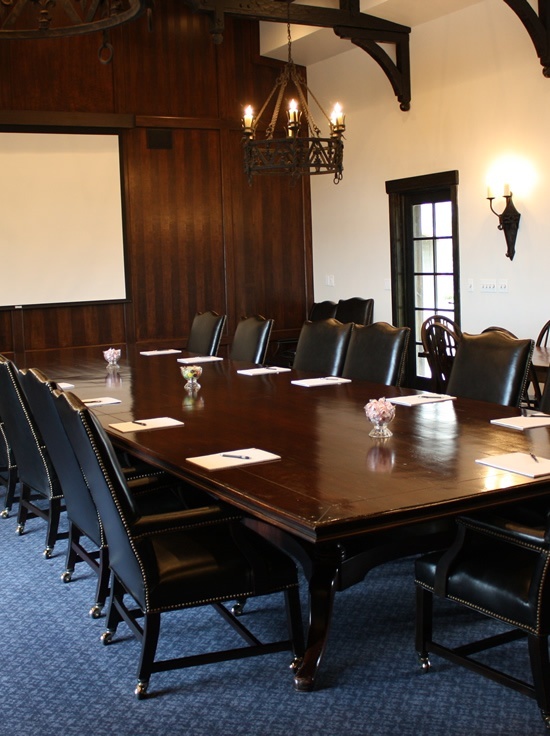 The Greystone Castle is a full service Corporate Event facility. We provide a comfortable and unique setting to accomplish the goals of your team. Offering complete Corporate Event Planning, Corporate Team Building Activities and Games. All complete with luxurious accommodations that include meals, beverage services and relaxing surroundings. Here at Greystone Castle we pride ourselves in providing the finest service combined with the best facilities in the retreat and hunting lodge industry. From our weekend Bed and Breakfast getaways, to our multi-day corporate and private hunting adventures, you will always find an attentive staff prepared to tend to your every need. However, if your daily routine includes a more relaxed schedule, then our pool and hot tub will fit the bill. The pool sits on the southeast corner of the castle, just steps away from the guest suites. From there, you can take in one of the most fantastic views in Texas. Click here to view our facility gallery of images. 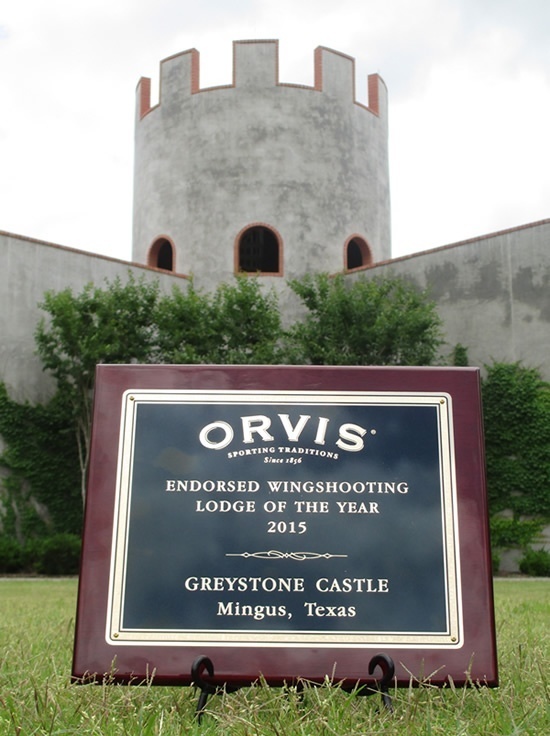 Greystone Castle offers its visitors a wide range of items such as hunting clothing, Greystone Castle logo gear, Orvis items, and ammunition for your firearms. Click here to read more about the Greystone Castle Pro Shop and the items that are offered. If you are not able to visit the Greystone Castle Pro Shop in person, then click here to view the Greystone Castle Pro Shop online catalog. Introducing our NEW membership program! This annual membership includes bird hunts, deer hunts, sporting clays, overnight stay, meals, gifts and discounts on almost everything we offer! Call us today to join this very exclusive group! Now offering Hog Hunting with Dogs! Advance Reservations required. 2 person minimum. 2019 Open European Pheasant Hunt Dates: APRIL 20th is our LAST OPEN EURO of the season! 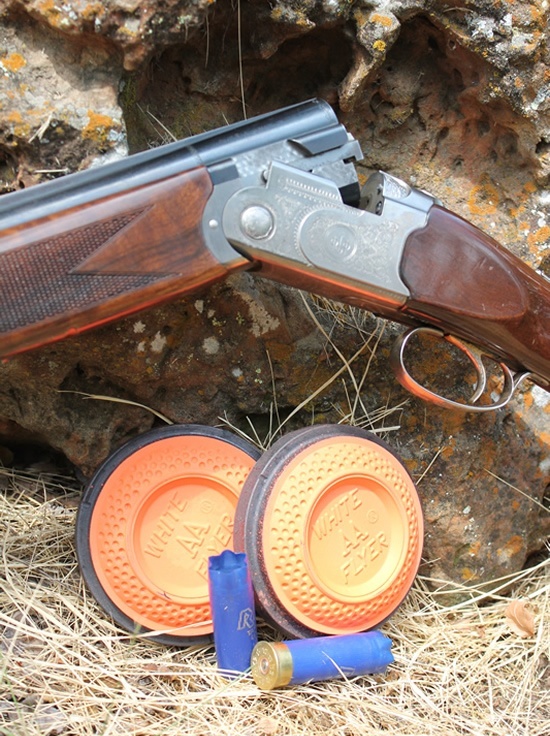 World Class Clays Course Designed by William Walton, the 2015 NSCA National Champion Available NOW. Shooting lessons available from the best in the business! May 4, May 31-June 2, July 14, August 17, September 21, October 12, November 17, & December 14. Special prizes, drawings and awards offered throughout the year! AWESOME!! Which is what the Greystone Castle team is! I absolutely did not want to leave. Thanks again for a truly amazing experience. You have the finest service and accommodations that I have ever stayed at for a hunting facility. The facility was amazing and the staff definitely knows how to treat their guests. OUTSTANDING!! The way upland game hunting should be. Great accommodations, fabulous food, wonderful staff. I would highly recommend Greystone Castle to anyone.